I loved the white paper lace on white card background here. It reminded me of a matelais coverlet. 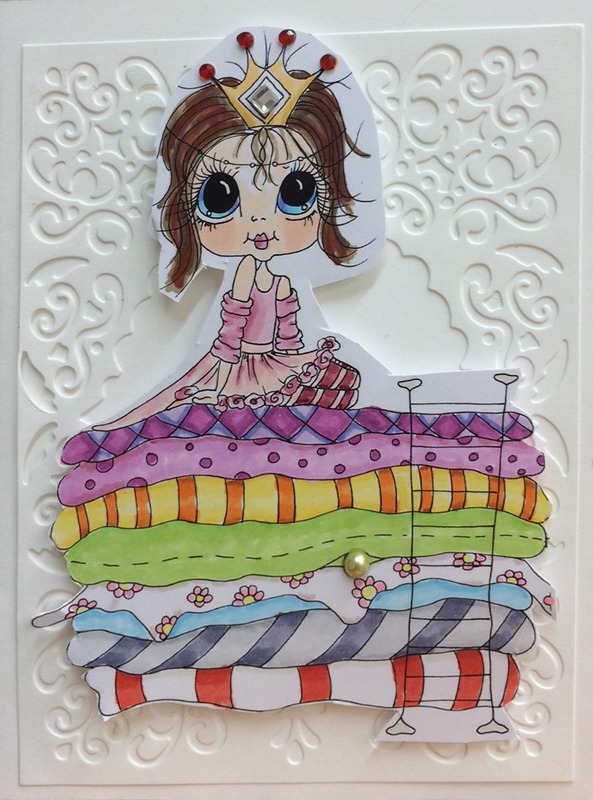 This entry was posted in cards, stamping on July 14, 2014 by twyladavis. Your card is lovely, thank you for entering our challenge at My Besties International!